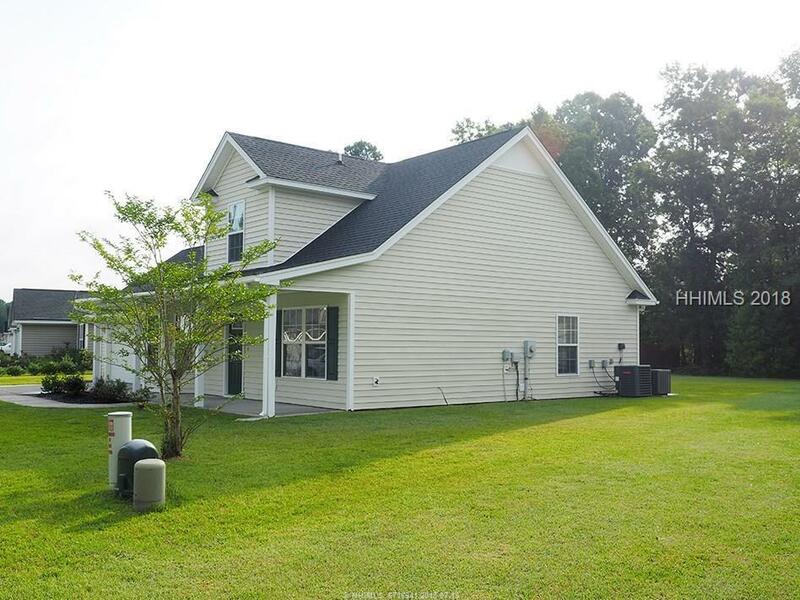 Lovely home with convenient access to I-95 in Ridgleand offers 3 bedrooms & 2 baths & is MOVE-IN ready! 2 car garage with opener. New Stainless Steel Appliances just added. Tile in Kitchen, Baths and laundry areas. 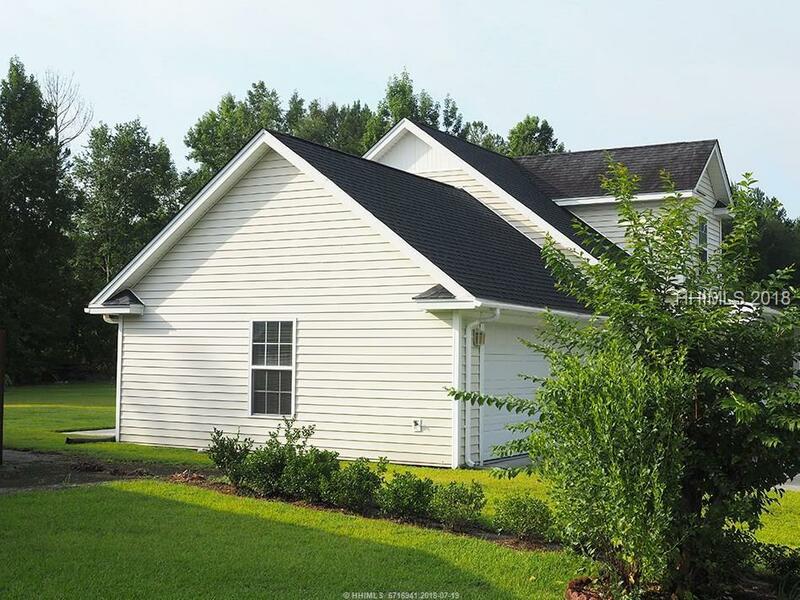 Landscaping recently refreshed & nice wooded view on this .21 acre homesite. 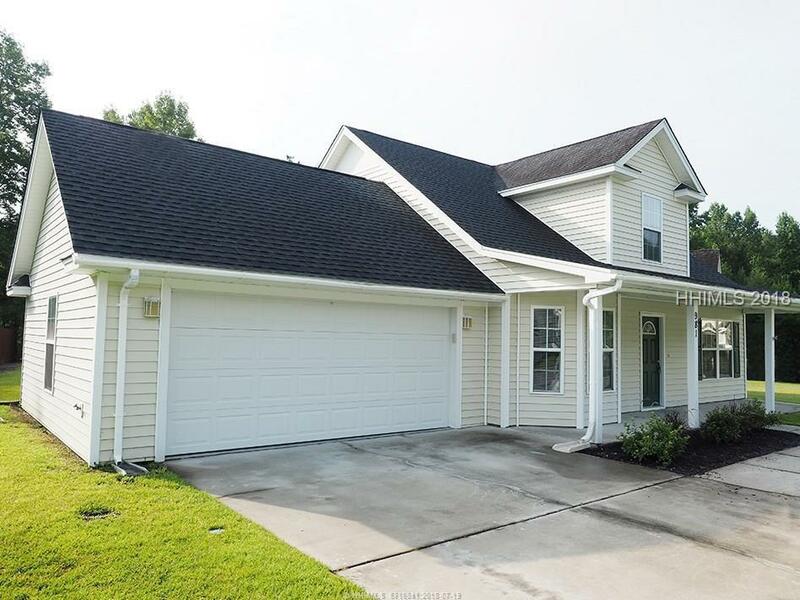 Extra touches such as new kitchen knobs, some new painting, new dining room light, carpets cleaned, & home power washed make this home truly ready for new owners! This Little Gem won't last long! 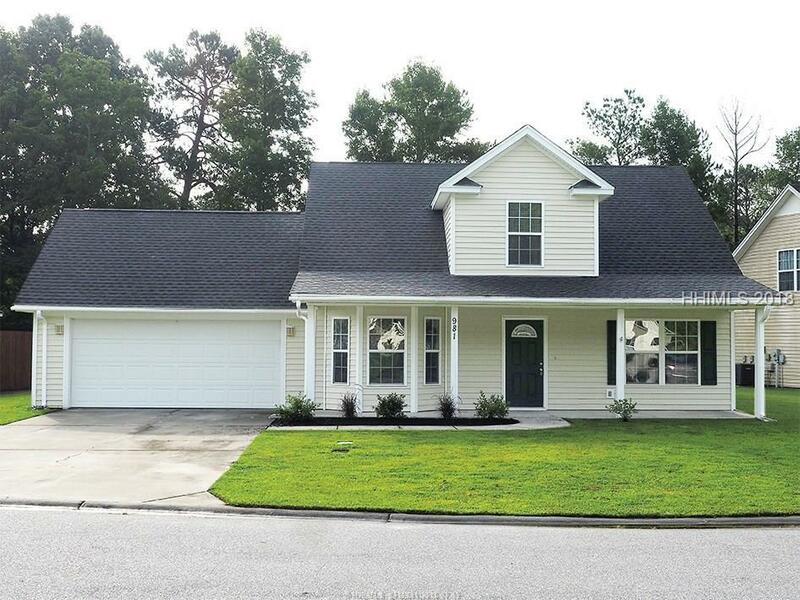 Listing provided courtesy of Coastal Real Estate Company.